It's almost here! 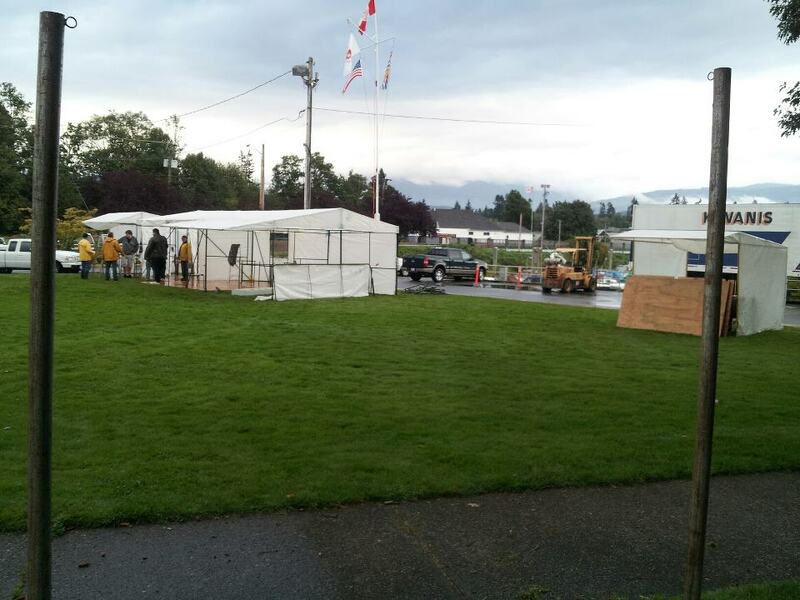 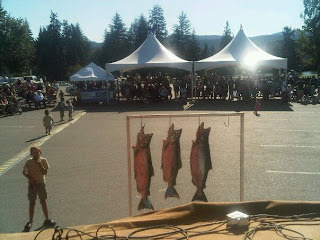 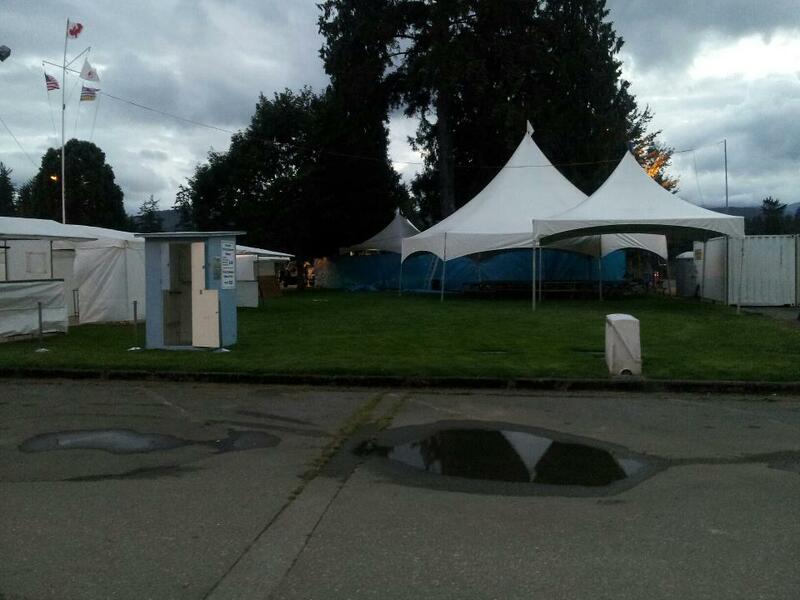 The 41st Annual Port Alberni Salmon Festival gets going tomorrow. As always 93.3 The Peak FM will be live Morning/Afternoon/Evening providing updates on the biggest fish, the entertainment, and the general information you need to know! 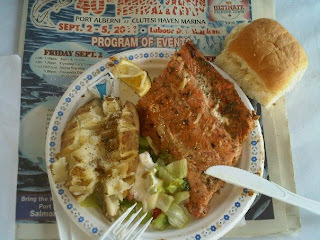 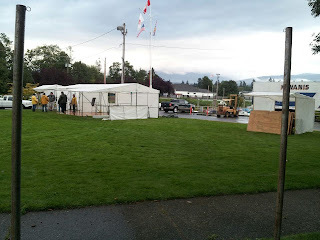 Here's some of my favorite pictures from last year....of course the WORLD FAMOUS KIWANIS SALMON BBQ, and the closing ceremonies that we host! 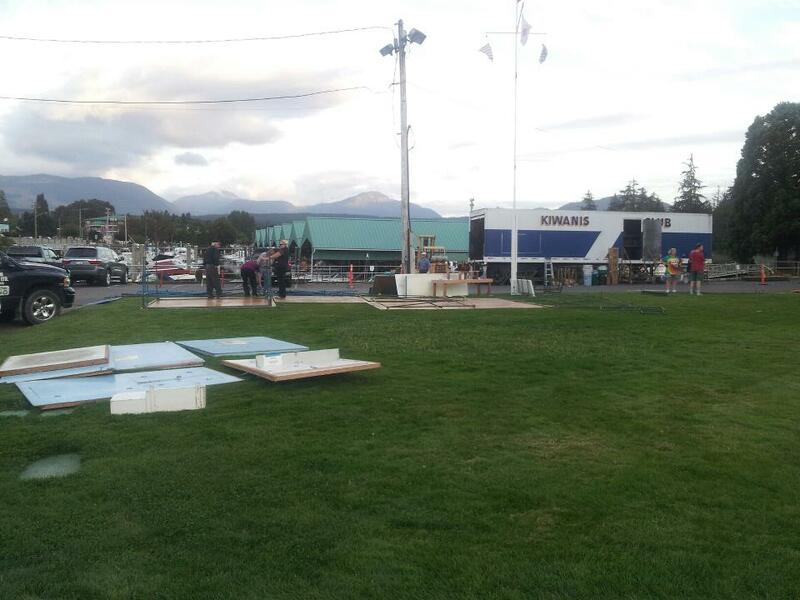 Last but not least, don't miss Bulldogs Ryan Lough and Brad Rebagliati on THE PEAK this morning just after 8:10am!